Having to pay the high cost of petrol is an unavoidable reality for most of us, after all access to a vehicle and transportation is essential to modern life. But there are always ways you can save money at the pump, and with a little bit of care, planning, and creativity, spend less on your car in the long run. Do you really need to drive to your destination? Walking, cycling, and public transportation are cheaper, more ecologically friendly options, and if they’re available to you they’re great alternatives. A well-tuned, healthy car, is like a fit body: it’s just more energy efficient. Getting your car regularly serviced, and ensuring your wheels are aligned and that your tires are at the correct pressure, will extend the life of your car and keep it much more fuel efficient. Preventative maintenance is always cheaper than repairing damage. 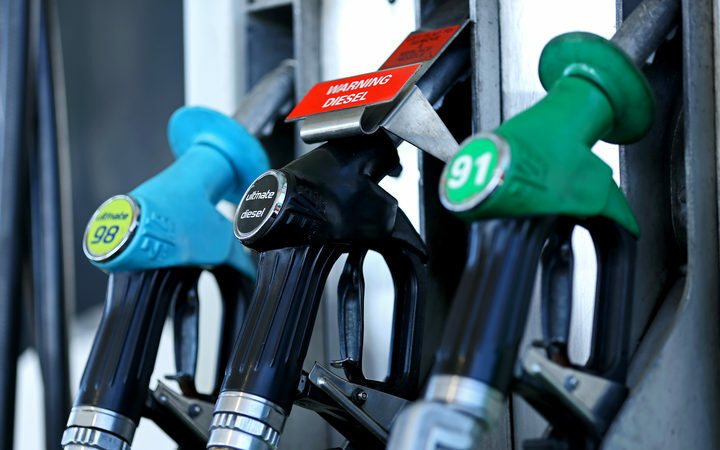 Very little movement in petrol prices means that companies will often announce different deals and special “one day” sales, so take advantage where you can! And don’t forget to make use of reward programs and coupons from your grocery shopping: almost every major fuel company and supermarket have sponsorships and paid partnerships for further discounts. Always try to reduce the number of overall trips you make. Always plan out the shortest route, and try to combine errands whenever you can. If you know you’ll be picking up the kids from school or work, maybe you can fit some other errands in along the way? A heavier car uses more fuel than a lighter one, so empty out the boot and back seat if you can. Your garage is a much better storage space than the inside of your car!